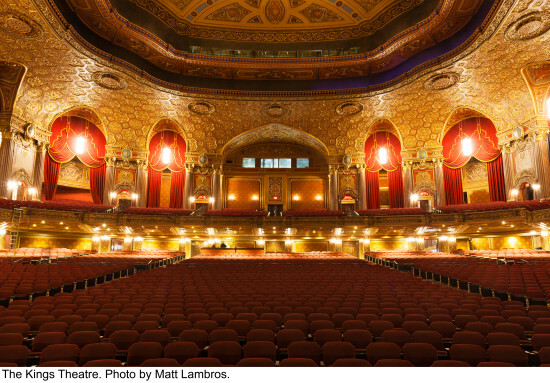 Last fall, AN had the pleasure of touring the historic Kings Theatre in Flatbush, Brooklyn in the midst of it is meticulous restoration by the Washington, D.C.–based Martinez+Johnson. The grand theatre, with its ornate detailing and 2,000-pound chandeliers, opened in 1929 with all the flair and flourish of Versailles. For nearly 50 years, the theatre—the biggest in Brooklyn—hosted vaudeville acts and films inside a grand auditorium that could seat over 3,000. But the grand spectacle of the Kings Theatre didn’t last forever—the space shuttered in 1977 and spent the next four decades in decay. That theater, though, wasn't destined to remain dark forever. 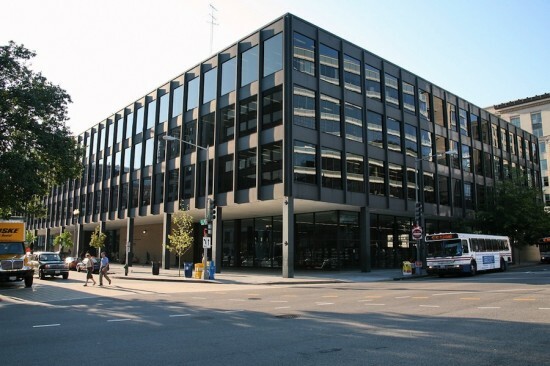 In 2012, the city set out to restore the theater's greatness with a $95 million renovation. After two years, that work is complete and all we can say is: Wow. If you live in or near New York City, you can see the Kings Theatre for yourself at an open house on February 7th. Or you could buy tickets to see Diana Ross on February 3rd.